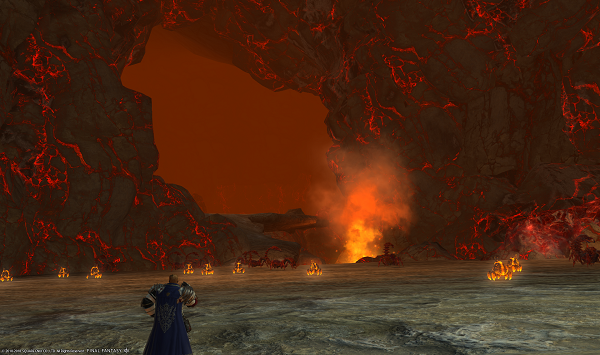 Patch 4.45 approaches, bringing with it the Forbidden Land, Eureka Pyros. A sneaky project manager went undercover to investigate what's to come next Tuesday, using their elite stealth skills they developed in Pagos. As per usual, there are some requirements for entering these forbidden lands. 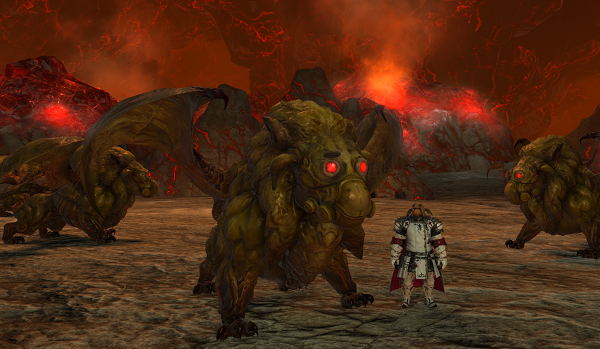 In order to explore Pyros, you'll need to have completed the Eureka Pagos story. 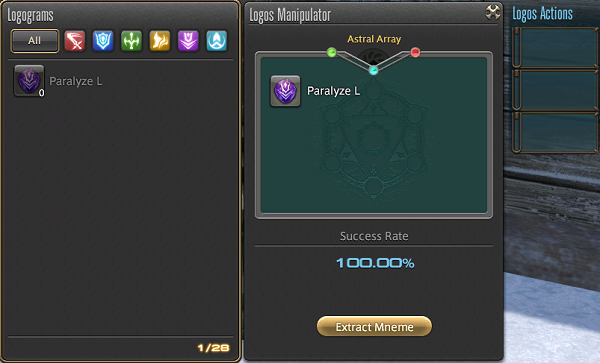 Additionally, as with Anemos after the release of Pagos, an experience buff will be applied when entering Pagos after Patch 4.45 is released. So if you're almost there but not quite, you'll be able to get to Pyros in no time! 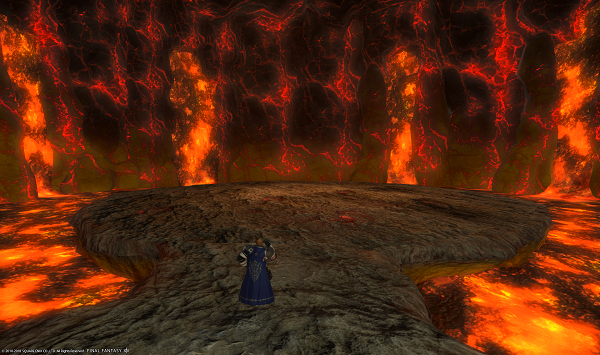 As per usual, you can enter The Forbidden Land, Eureka Pyros by speaking with Rodney at Pier #1 in Kugane. 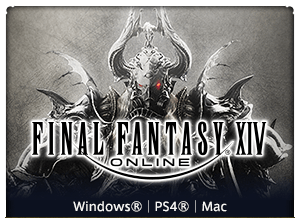 Once you've prepared the body and mind for the challenge ahead, speak with definitely-not-a-Thancred-impersonator and head on in! What lies within? 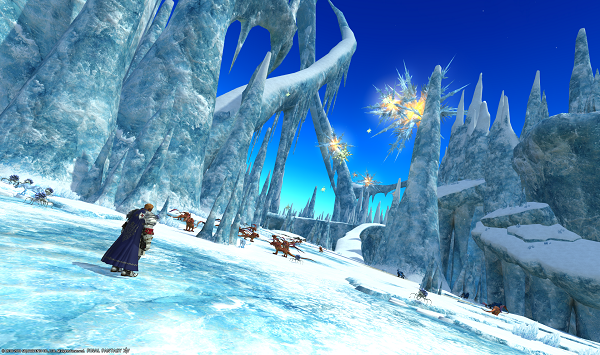 Will it be a winter wonderland, with the icy atmosphere of Pagos? Pyros Diary, Page 32... The chimeras have yet to discover that I am not one of them. Let's talk about the new systems coming with Pyros. 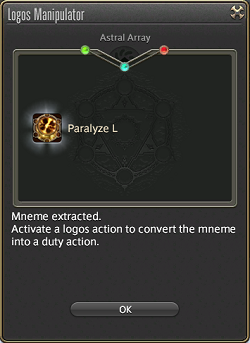 A Logos action is a new type of duty action available in Eureka Pyros, available to you regardless of role restrictions. These can only be used in Pyros and the next iteration of Eureka, but you'll be able to use them as soon as you enter Pyros! 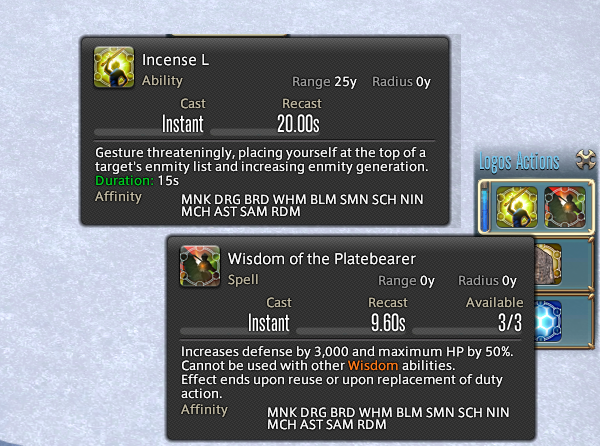 Could I live my dream as the ever elusive white mage tank? I can't wait to find out! Hmm... but how? Allow me to explain further. 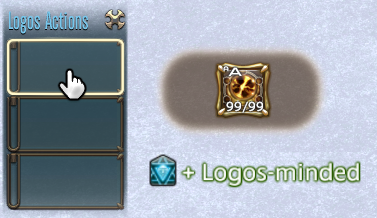 Logos actions will require crystals known as logograms. 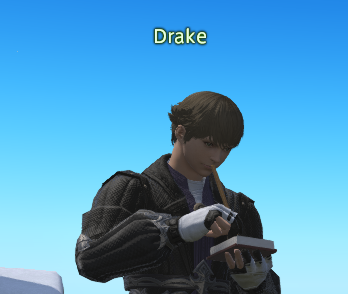 You'll be able to obtain these unidentified crystals in various ways and bring them to the NPC Drake, who has come all this way from the North Shroud to Eureka Pyros on business. Drake will appraise these logograms, which you will then store in your Logos Manipulator. The action you extract will then be added to the list of acquired Logos actions. You won't be able to use the Logos action quite yet, though. In order to access this newfound power, you'll need to click on the Logos Action Window, and assign it as a duty action. You'll be able to store up to three Logos actions at a time! You can also overwrite your selected duty action so that you can try out something else. With so many combinations available, you'll be able to create rather creative roles for yourself in Pyros. Feeling insatiable? Power-hungry? 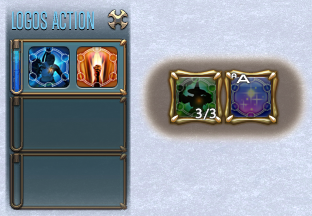 Is a single duty action per slot not enough? Of course it isn't, you're the Warrior of Light. We've got you covered. As you progress in the Eureka Pyros story, you'll be able to improve the logos manipulator so that you produce two logos actions simultaneously! 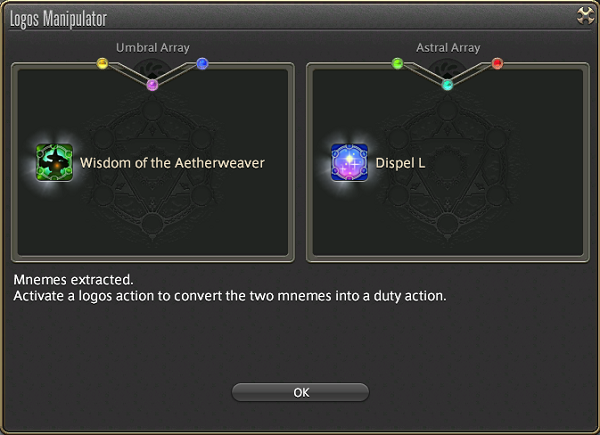 The two extracted actions will be registered as a pair when you select them as a duty action. With three sets of multiple Logos actions, the possibilities are nearly endless! Try out all sorts of builds as you adventure through Pyros, finding what works best for you. Just what is it that could await such a formidable hero at the Ring of Fire...?